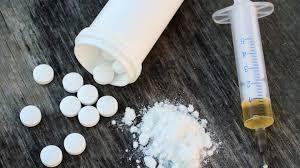 Another 55 people died between January and February, which matches half of all fatalities involving the drug in 2016. 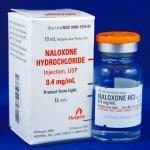 Columbus police officials say more officers will be issued naloxone after the recent conclusion of a six-month pilot program. 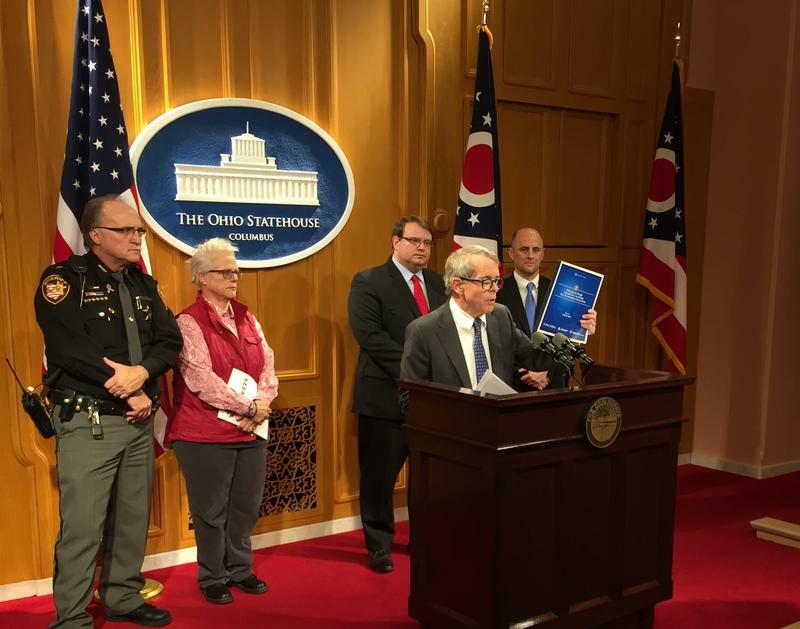 Ohio Governor John Kasich has proposed allowing counties to create committees to review opioid overdose fatalities, and the public would have limited access to the findings. 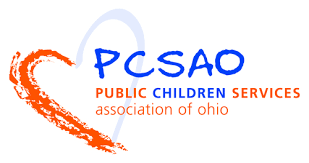 In the last seven years, the number of Ohio kids taken into custody by children services agencies rose by nearly 20 percent.